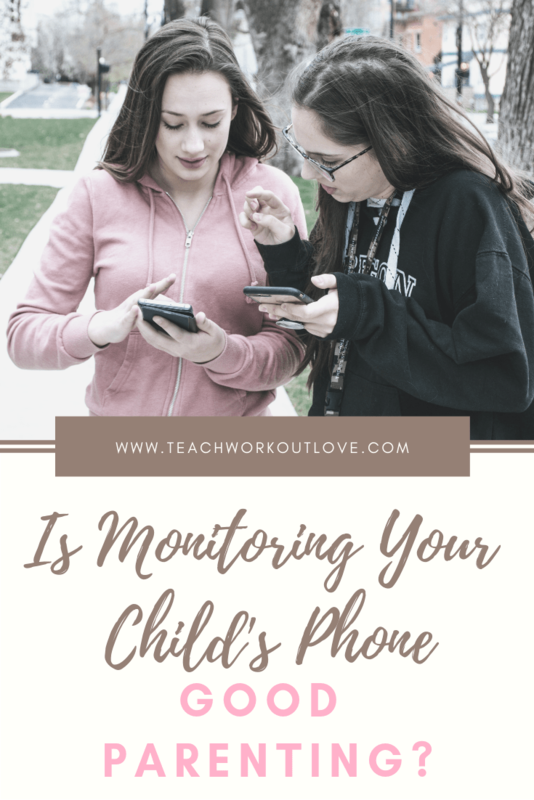 Home » Motherhood + Parenting Tips » Family » Is Monitoring Your Child’s Phone Good Parenting? 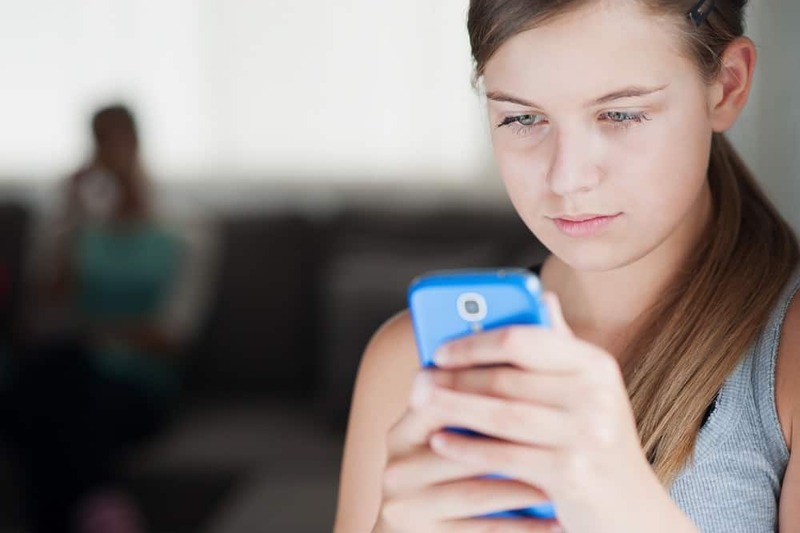 There is a serious debate out on social media as well as in offices and at home if parents should monitor their children with a parental control app. And if they do so, is it a sign of good parenting or not. Today, we are going to talk about this issue in this post. We will make it clear for the readers with reasons and arguments that why teens should be monitored. She was really worried about her son who goes to school, plays out with friends. Sometimes spends more time out there. Whenever he is at school, with friends and anyone out. She doesn’t know what he is doing and where he is right now. She wanted to fix this problem. Started using a location tracking app that shared every detail of his location with the mom. With the app, she always kept eyes on her son. She knew where he was. Whenever he left the school, she knew that he is coming back and she went out on the door to receive him. This helped her a lot. She was relaxed. According to the mother, she felt quite better. It allowed her to make her son feel more relaxed and enjoy out there because she knew he was safe. Has also shared her own story about her children. She remained concerned and really worried about her kids whenever they went out. As she was a busy woman, she could not keep eyes on her children and know about their whereabouts. She then decided to use an Android spy app in order to track the locations of her children. 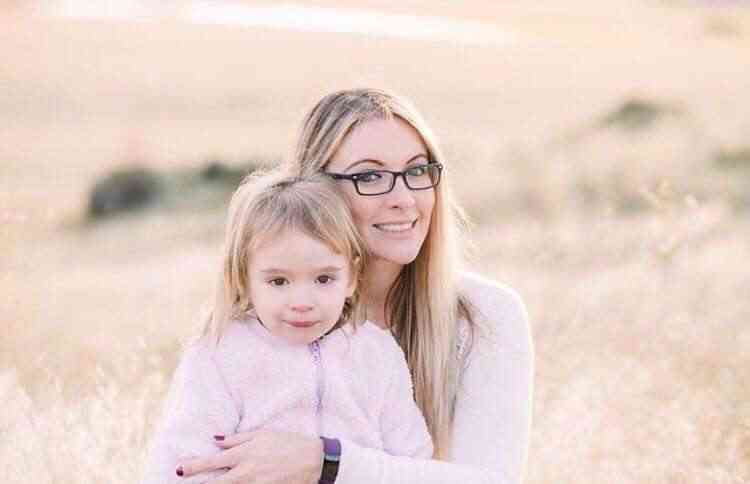 These two stories from worried moms make us believe the parents are really concerned about their children when they are not with them. Parents do everything for their kids but the lack of control over their life makes them feel unsafe and worried. They want to know the activities and locations of their children so that they can feel relaxed and focus on their work. This is a concern of most of the parents nowadays. The recent wave of gun attacks and crimes have created a situation of chaos in cities as well as countryside areas. Parents are not willing to let their children go out there with friends at night for parties. All these problems, concerns and issues from the parents are genuine because they want their children to be safe wherever they are. The location tracking apps are doing a great job for all the worried parents. But the trackers can only inform about the location and their whereabouts through technology. They don’t offer any further features like checking their calls, social media use, phone use and the like. There is nothing wrong and illegal. Parents have some rights over their children and they want to feel relaxed so they know about their locations. Parents are not going to stop children from going out there, hang out with friends and do parties. All they want is information about where they are. Majority of the people and parents believe this is a sign of good parenting. It never makes a parent bad. However, some parents like step dad or stepmoms track their children with different apps. They have access to their call records, text messages, videos, multimedia, images, browsing history and locations. This can be a problem for children because they want to keep things private. They have boyfriends and girlfriends and don’t want to share all this. On this side, both the parents and children are right. We have learned about many teens who were killed by their boyfriends. Many were injured and others were bullied. This harmed the teens. At that time, they realize their parents should have known about their whereabouts and could reach them for help and rescue. 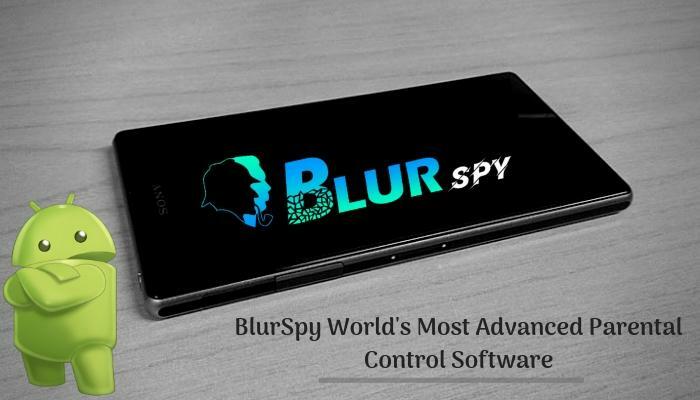 This makes it clear that all parents want to monitor children with Spy app just to make sure their children are safe and enjoying out there. How to Keep Your Kids Safe on a Smartphone [Infographic] by the team at Pumpic. I love my smartphone dearly, and simultaneously hate that my toddler is growing up in a world where they are so prevalent. He’s three right now, and I can only imagine at what age his peers are going to be getting cell phones. But I do know, being a teacher of 8th grade and seeing 1) the shenanigans that happen and 2) how “young” teenagers really are (when they think they’re all grown up), that I will definitely be monitoring his online activities for a long time. Yes omg! I am so scared for this! I don’t know how to completely protect her from things that are on the internet, especially bullying. As a mom of boys, I think it is important to monitor and provide boundaries for anything to include technology. 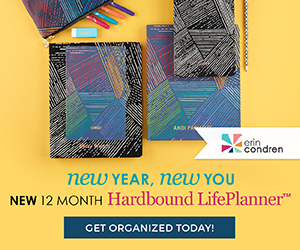 Yes I totally agree – I would definitely want to be monitoring – boy or girl! I think apps like this are really great, especially when younger kids have phones, they are still learning how to handle themselves online and having someone keeping an eye offers peace of mind. I had one for my son, he is nearly 17 now and I trust him a little more now and he has shown he is pretty responsible. Yes so true! I have no idea how I will monitor my daughters phone later in life but I know it cannot go unmonitored! Especially in high school. This is true! Definitely let them know you will be watching is a great idea- at least they know it and then will hopefully make better choices. I totally agree with monitoring! This is such a great app for parents! Kids might not understand it by now but its for their own good! Also agreed- and honestly, if they didn’t understand, it would be too bad – I would still do it. I think I only understood when I got older why my parents did certain things and it all makes sense now! Thank you for all the great tips and article. I dread the day I give my kids phones, but I know it will happen. Thanks for the support! I 100% agree with you on this!